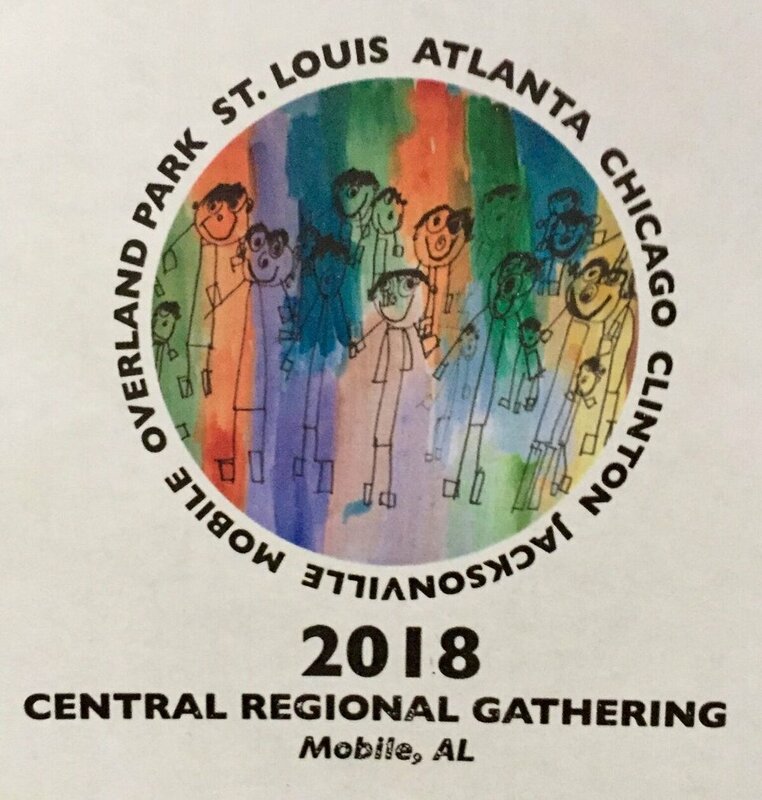 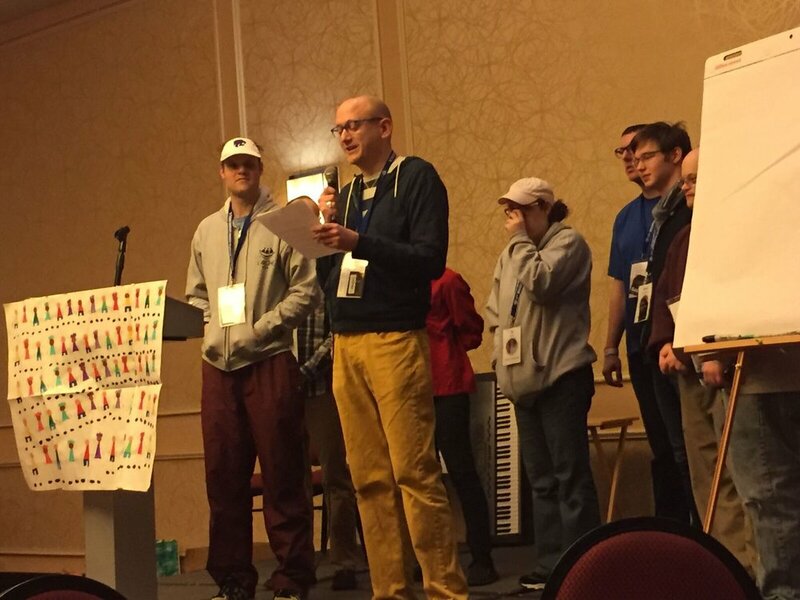 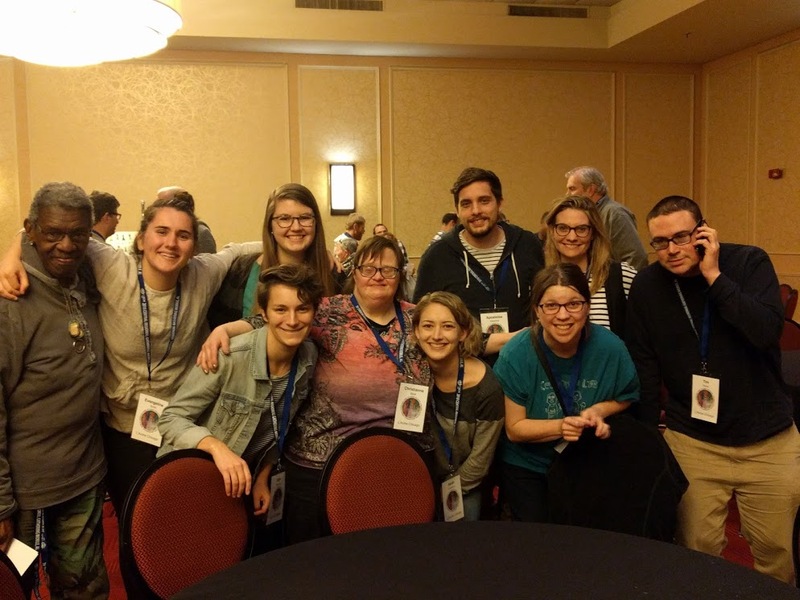 L'Arche Chicago joined our brothers and sisters from L'Arche communities in the Central Region in Mobile, AL at the end of January! 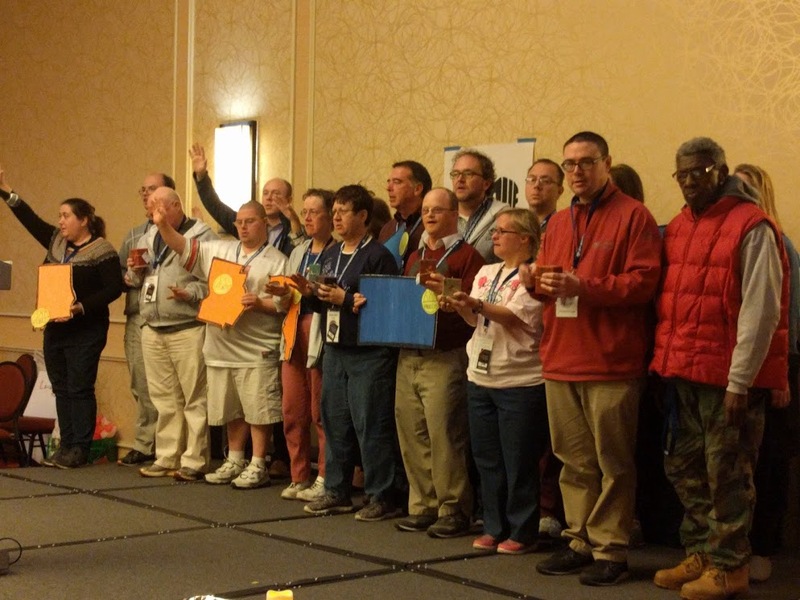 We had a wonderful time seeing old friends, making new friends, and celebrating our big L'Arche family!  L'Arche Chicago on their way to Mobile, AL! 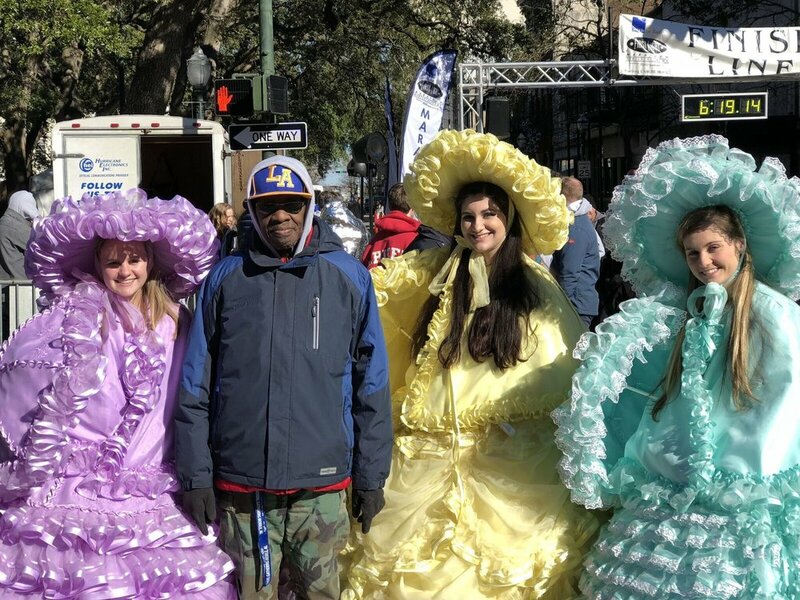 Evangeline and Dana being goofy! 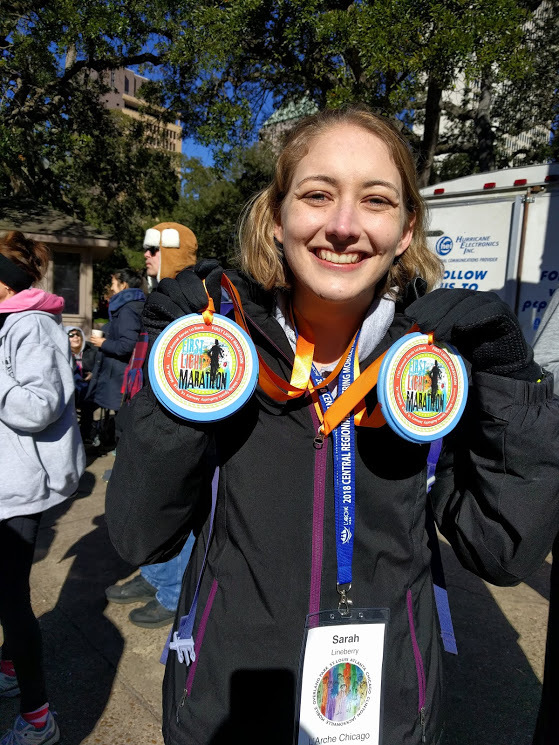 Sarah ran the half marathon and got two medals!